Huawei’s sub-brand Honor just launched the Honor 8X and Honor 8X Max in China. The phones are humungous, with the 8X Max having a display size of 7.12 inches. You can buy the phones right now in China for a September 11 ship date, but there’s no word yet on a global release for the Max. 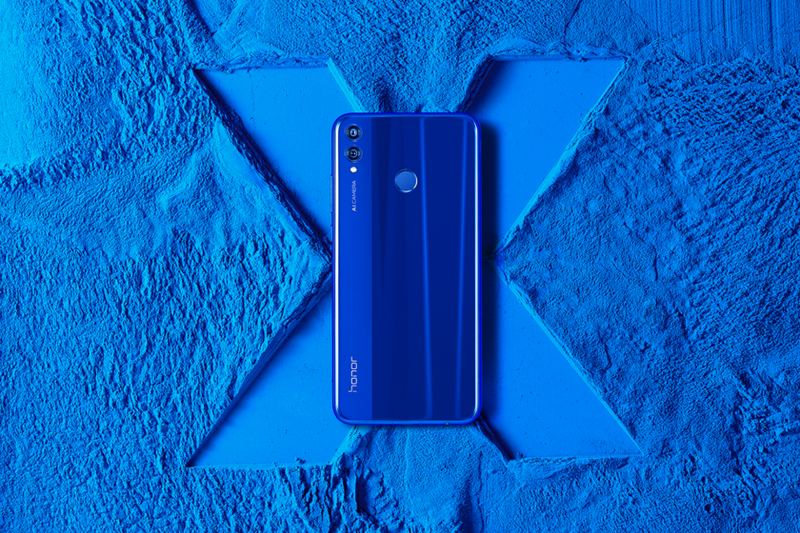 We’ve seen a few leaks so far regarding the Honor 8X and Honor 8X Max, but now the devices are officially launched, so we know most of what we want to know about them. As we expected, the two devices are enormous — the Honor 8X has a display size of 6.5 inches and the 8X Max packs a whopping 7.12-inch screen. Hopefully, you’ve got pockets big enough for that much smartphone. The specs and general information about the devices are listed below. The only information we’re missing is whether or not the Max variant will see a release outside of China. Since Honor is a successful brand globally (outside of the United States, anyway), we expect both devices to eventually make their way to European countries, among others. But as of now, we only know that the vanilla Honor 8X will make its way to other countries — although which ones and when we are not sure. The Honor 8X looks like a flagship device and even features some flagship specs. But the processor and materials keep the device firmly in the budget category, with a starting price of 1,399 Chinese yuan (~$204) for the 4GB/64GB version. The 6GB/64GB version comes in at 1,599 Chinese yuan (~$234) and the 6GB/128GB version comes in at 1,899 Chinese yuan (~$278). The Honor 8X Max is officially one of the largest phones on the market, but you wouldn’t know it from its relatively low price. The Honor 8X Max is available in China for 1,499 Chinese yuan (~$219) for the 4GB RAM and 64GB storage version and 1,799 Chinese yuan (~$263) for the 4GB RAM and 128GB storage version. Both of those versions feature the Snapdragon 636 and the Adreno 509 GPU. There will also be a high-spec version of the 8X Max that features 6GB of RAM, 128GB of storage, a Snapdragon 660, and an Adreno 512 GPU. That version won’t go on sale until next month and we don’t know the price yet. You’ll also notice that the Honor 8X Max has a smaller notch than the Honor 8X.